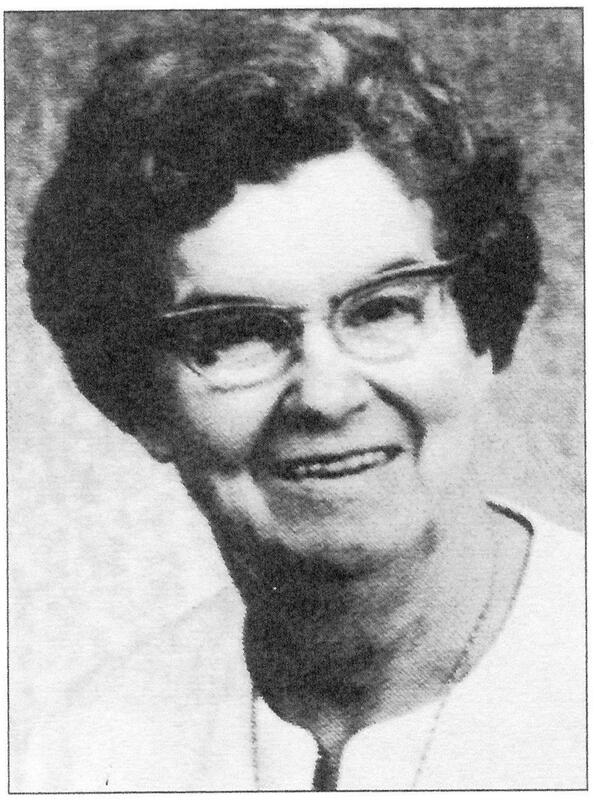 Few people of eastern Ontario have not known nor heard of Dr. Annie Powers (1907-1989). Daughter of Dr. Martin Powers whose two brothers were also doctors, she was a teacher, school cousellor and especially a doctor for 40 years. Established in her home town of Rockland, she not only saw to people’s health but also to their well- being. She would visit patients from all neighbouring villages, even by sleigh during winter. At a time where there was no universal health insurance plan, her services were often free to patients in need and she was also known to provide food, clothing and heating oil to those less fortunate. All these gestures of benevolence were accomplished in the utmost silence and humility. Dr. 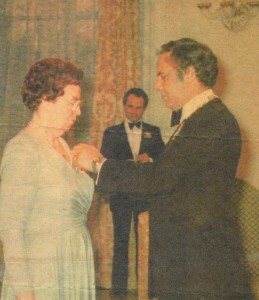 Powers received numerous accolades in her life and, in 1980, was named to the Order of Canada. She is buried here in Rockland. On a more personal note, I visited Dr Powers’ office when required when I was young and Annie came regularly to our home to care for my mother. I remember one particular incident from my youth. We were fishing at the Rockland quay at the end of Edwards Street and I casted with all my might and imbedded my hook firmly into the knee of my brother Robert standing behind me! With the help of our cousin Jacques Hamon to support my brother, we made it all the way up the hill on Edwards Street and barged right into Dr. Powers’ office. Pierrette, her receptionist, ushered my brother in to see Annie and he emerged shortly after, good as new. It goes without saying that my parents never received a bill for these services. Thanks to Gilles Chartrand and the Museum of Clarence-Rockland for all the documentation. Here is this celtic waltz for the first lady of eastern Ontario, Annie Powers. When I was young I would often hear the lonesome and distant sound of a train passing on the far side of the river at night. I’ve loved trains ever since and especially the hundreds of songs about trains. 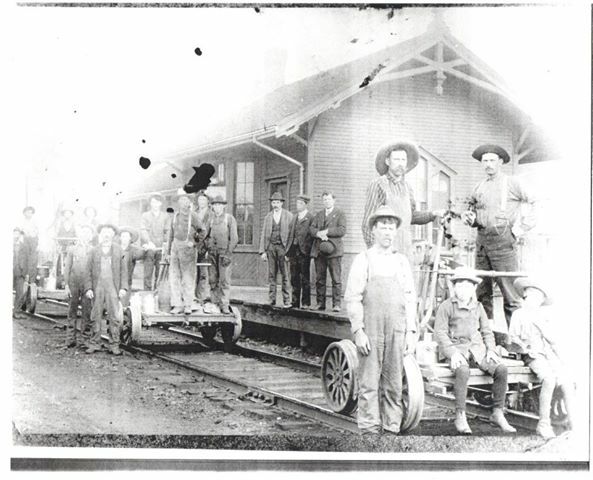 My first train song was “Little Train Goes Far” from my album “Spring Water”, which you can listen to further below. Here is my second train song. At the turn of the 20th century, the lines of the Grand Trunk Railway serviced eastern Ontario between Ottawa and Montreal. South Indian was one of their stations and it is now the village of Limoges. 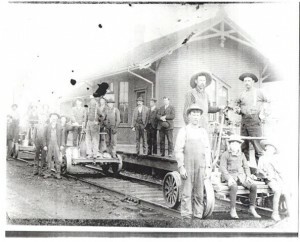 There was also a station called North Indian, which became the village of Hammond, not far from Rockland.